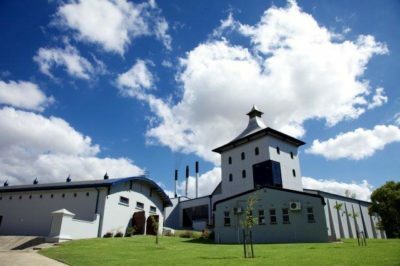 Top-selling global single malt The Glenlivet has unveiled the third expression in its celebrated Nàdurra range of top-tier craft whiskies – a tribute to the historic traditions of making single malt whisky through new and innovative cask finishes. The Glenlivet Nàdurra Peated Whisky Cask Finish is the first release in this range to have a subtle, smoky taste profile, having been finished in American oak casks that have previously held heavily-peated Scotch whisky. 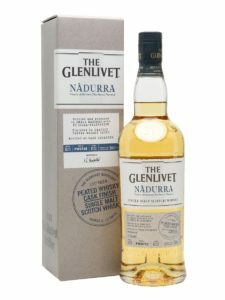 The release of The Glenlivet Nàdurra Peated Whisky Cask Finish follows the launch of The Glenlivet Nàdurra First Fill Selection and The Glenlivet Nàdurra Oloroso into the domestic market in 2016, and completes this rare single malt craft whisky range. Both Nàdurra First Fill and Nàdurra Oloroso were named after the wood that has imparted the greatest inﬂuence during the maturation process. 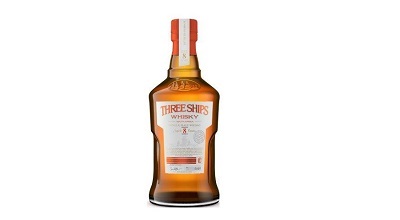 This new expression embraces pure craftsmanship in the same way as its fellow expressions, with each being handcrafted and bottled in small batches with no chill-filtration to offer the complexity, full body and distinctively creamy texture of a whisky that has just been drawn from the cask. ‘As with each whisky in the Nàdurra range, Nàdurra Peated is produced using authentic 19th Century methods. A limited quantity is available because of the extensive time and craftsmanship involved in its making. 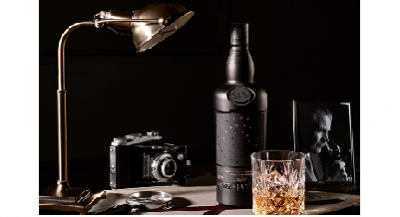 Significantly, Nàdurra Peated marks the first time since the 19th century, that The Glenlivet has released a peated whisky,’ says The Glenlivet Brand Manager, Eugene Lenford. Bottled at 61.5% ABV Cask Strength / 48% ABV, The Glenlivet Nàdurra Peated Whisky Cask Finish is inspired by the authentic production processes used at The Glenlivet Distillery by its founder, George Smith, who originally used peat smoke to dry the malted barley. Finished in peated casks, the classic, smooth and fruity house style that has made the range so famous has been enriched with gentle, aromatic smoky notes, to offer a brand new The Glenlivet experience to whisky enthusiasts. With its warming mouthfeel, swirls of vanilla cream and subtle traces of tangy smoke, it is a rare taste that beautifully demonstrates The Glenlivet’s commitment to creating the purest of whiskies that set the benchmark for quality and innovation. The Glenlivet Nàdurra Peated Whisky Cask Finish is presented in refreshed packaging, which emphasises the artisanal nature of the range. 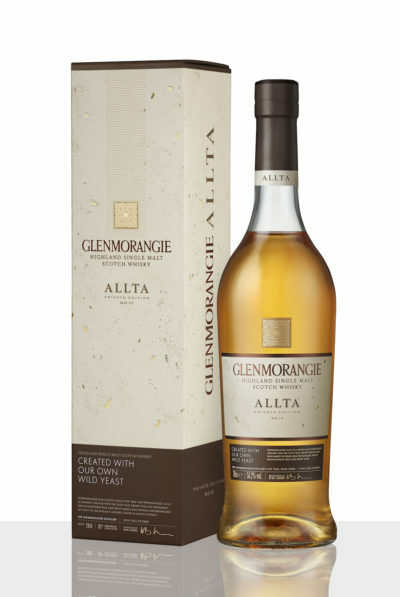 The design includes a prominent batch number, cask-like stamps and a more visible translation of the Gaelic word, Nàdurra – meaning natural – to illustrate the essence of the brand. Available from selected stores countrywide from March 2016 onwards, Nàdurra will be packaged at cask strength in domestic markets, while Global Travel Retail will oﬀer each expression at 48.3% ABV. The Nàdurra Peated is available at selected retail outlets at approximately R818.92 – the same price as Nàdurra First Fill and Nàdurra Oloroso. Crack the code, unlock the taste!